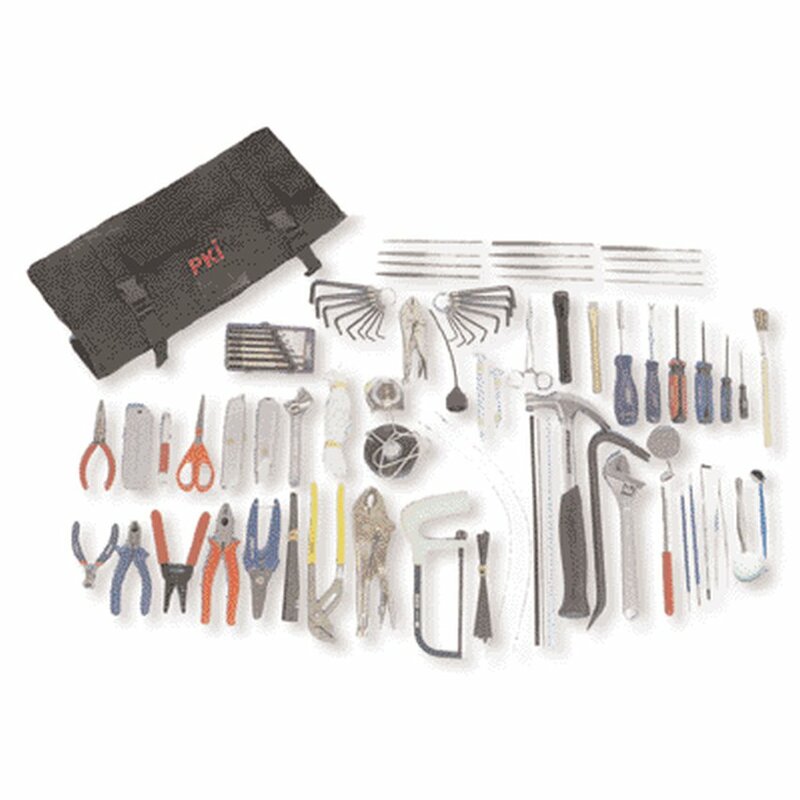 This portable tool kit is designed for use by bomb technicians. It contains a comprehensive and high-quality selection of more than 60 hand tools for access, investigation and render safe procedures during EOD/IEDD tasks. The complete kit is supplied in a soft-sided carrying roll with easy-grip handle for convenient access and quick tool selection.